DEDHAM, Mass. -- A man convicted of beating his dog so badly it had to be euthanized was sentenced to 8 to 10 years in prison on Tuesday. Radoslaw Czerkawski, 36, was convicted of 12 counts of animal cruelty, CBS Boston reports. Czerkawski is also required to serve two years of probation following his release, and may never own, care for or come in contact with any animal. He's also prohibited from volunteering where animals are present. His 1-year-old female pit bull mix was found in a local park with fractures, a stab wound and a split tongue in 2013. The starving dog that came to be known as "Puppy Doe" gained the attention of animal activists across the country. 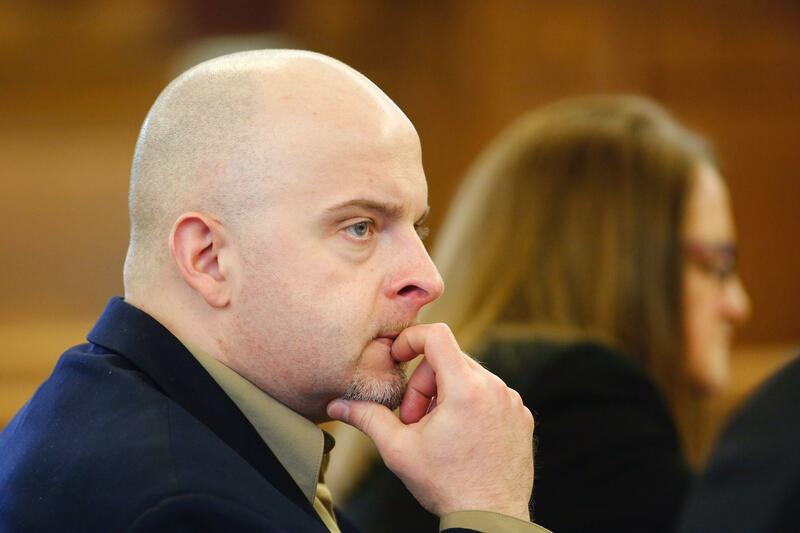 Prosecutors suggested Czerkawski spend 10 to 15 years in prison for his crimes, but his defense attorney asked for four-and-a-half to five years. His defense said Czerkawski received threats and was attacked in jail. Czerkawski is currently already serving time for unrelated larceny convictions. In 2015, he was sentenced to three to five years in jail for stealing $130,000 from an elderly woman he was caring for.